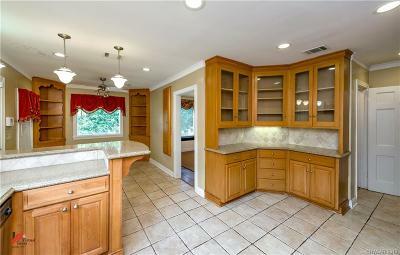 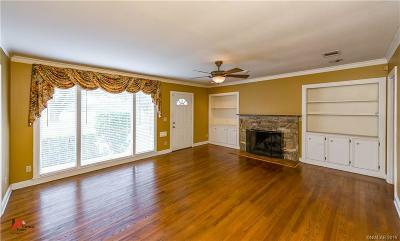 Looking for your own back yard oasis and a home that oozes Southern charm? Then this is the place! 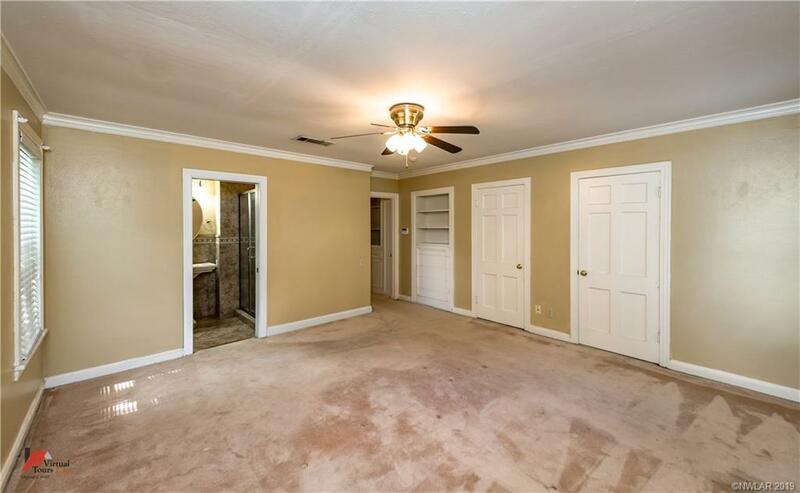 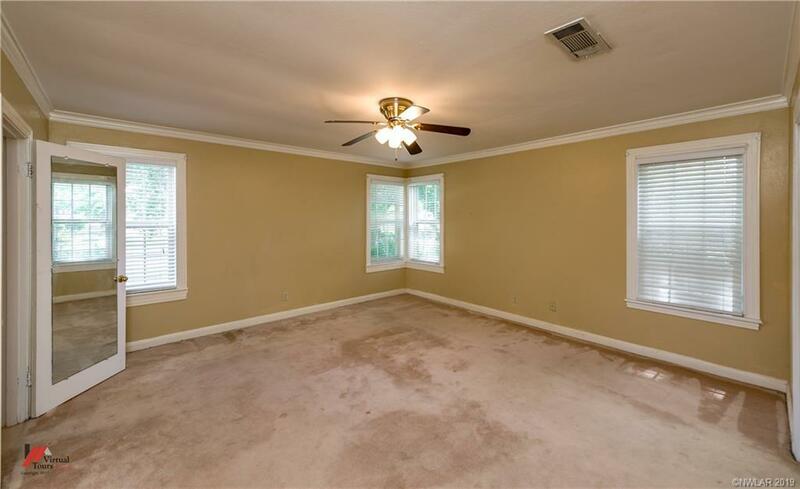 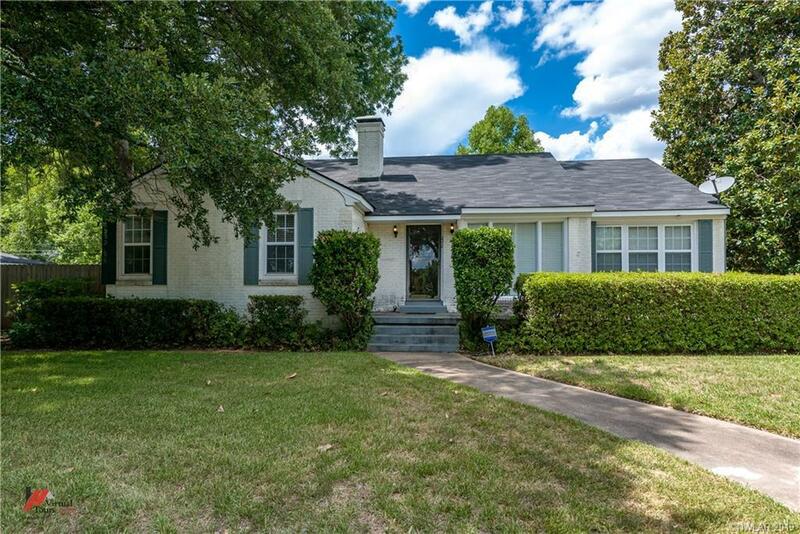 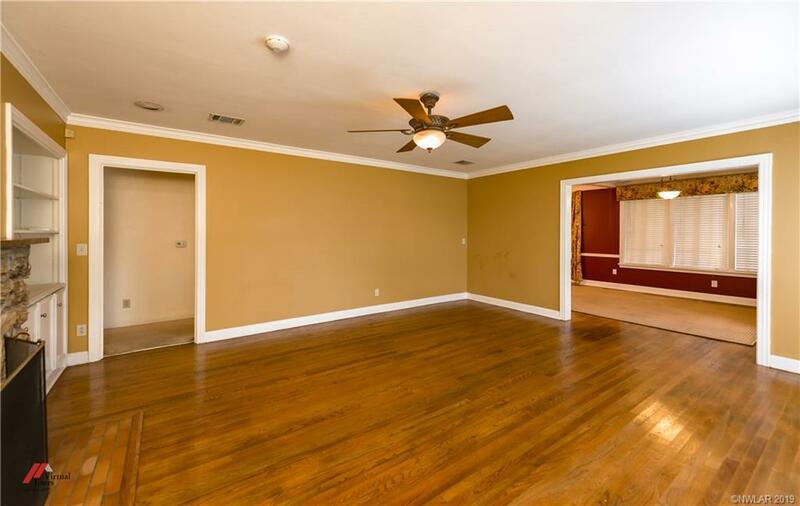 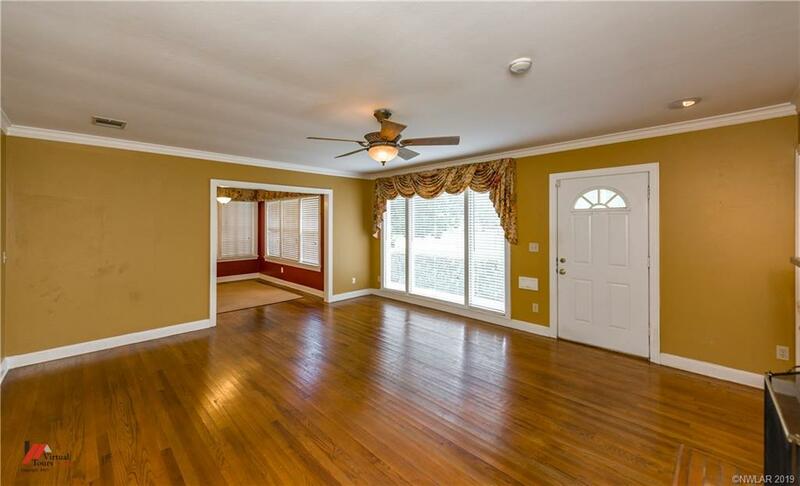 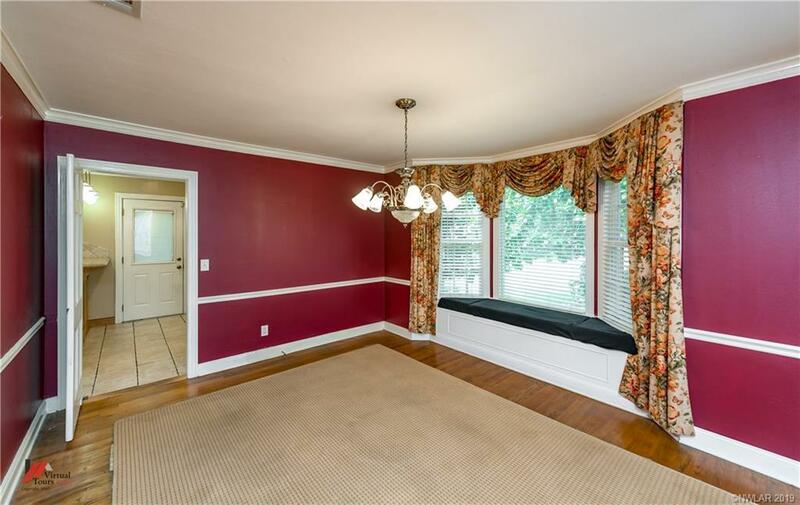 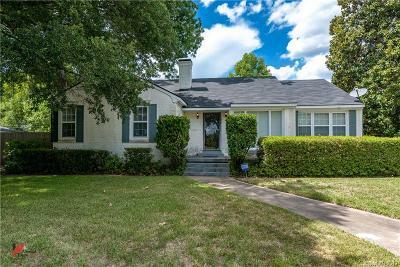 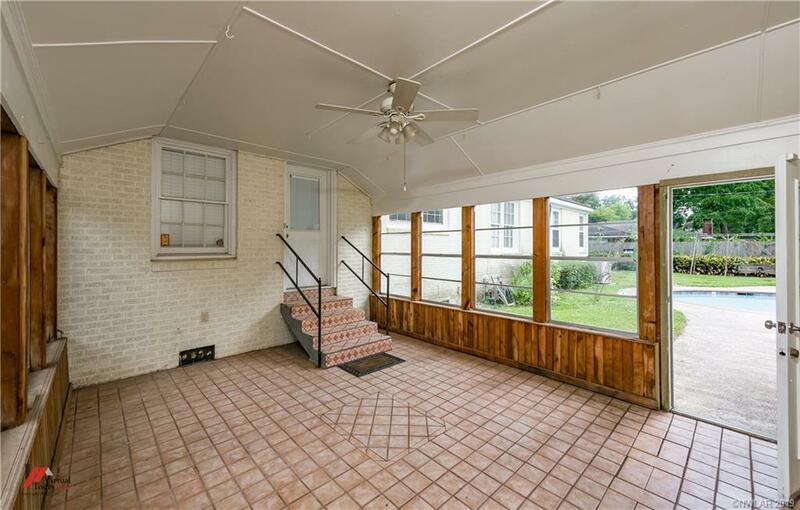 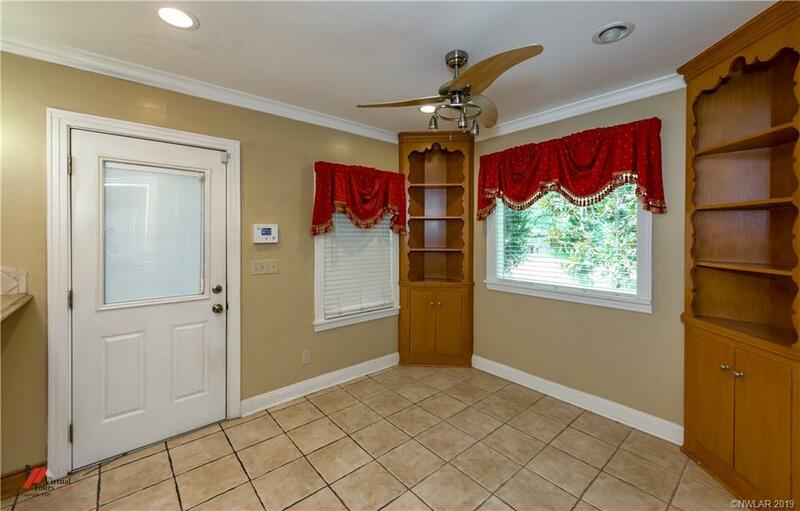 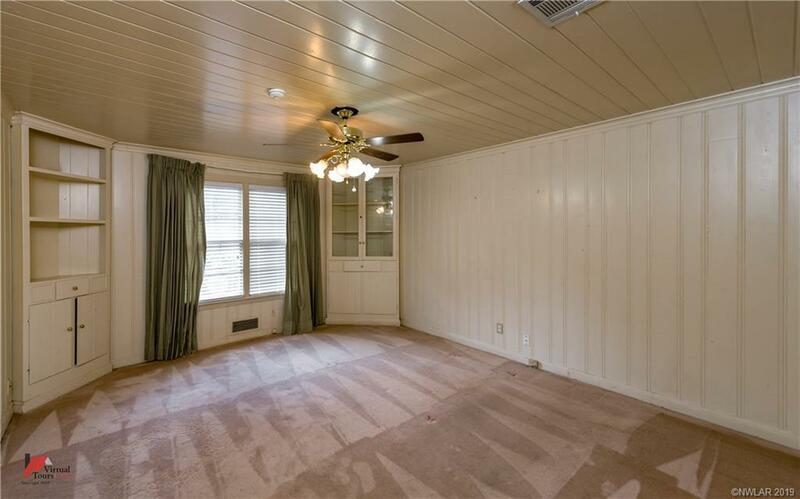 Located on a corner lot, this home includes, ORIGINAL hardwood floors that flow throughout the living room and formal dining room. Living room features a gas fireplace surrounded in petrified wood and a wall of windows that allows for natural lighting. 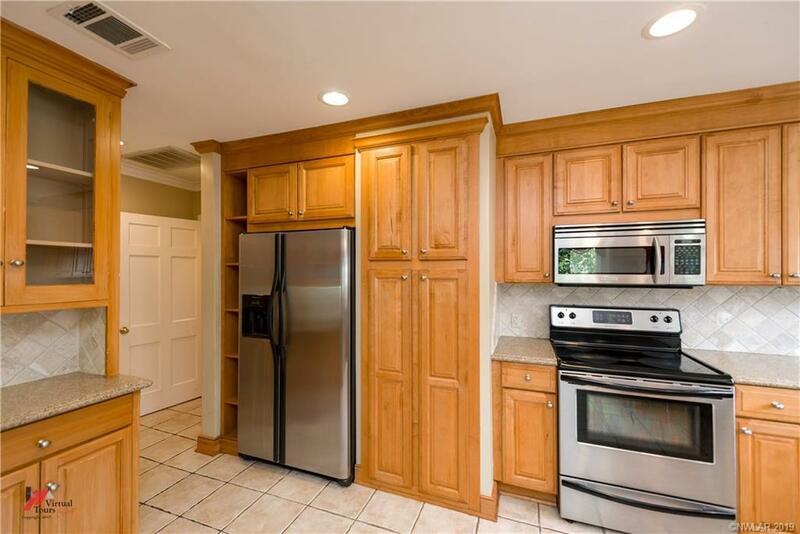 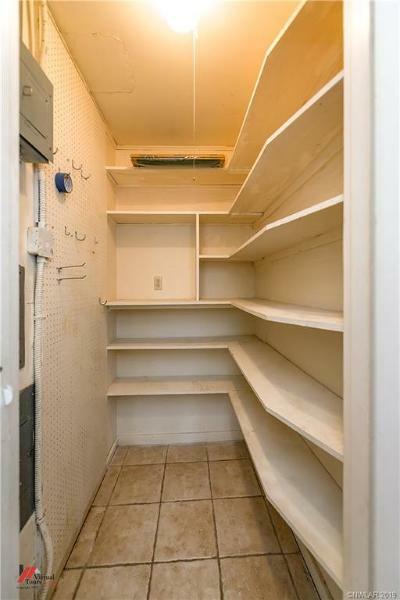 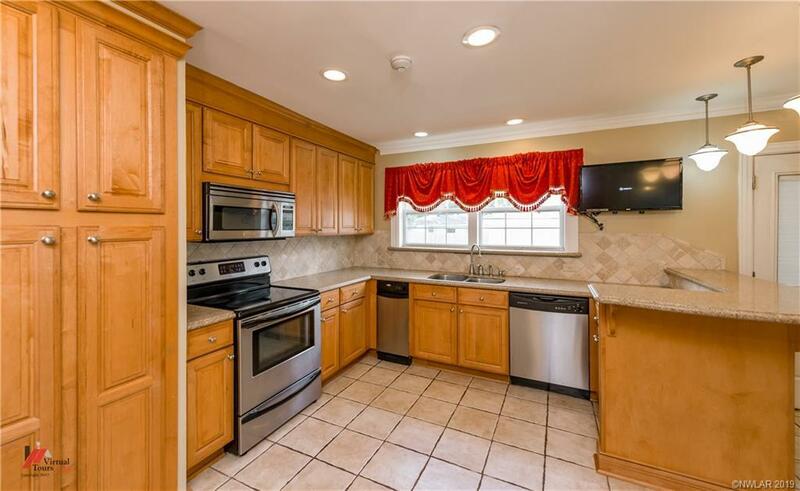 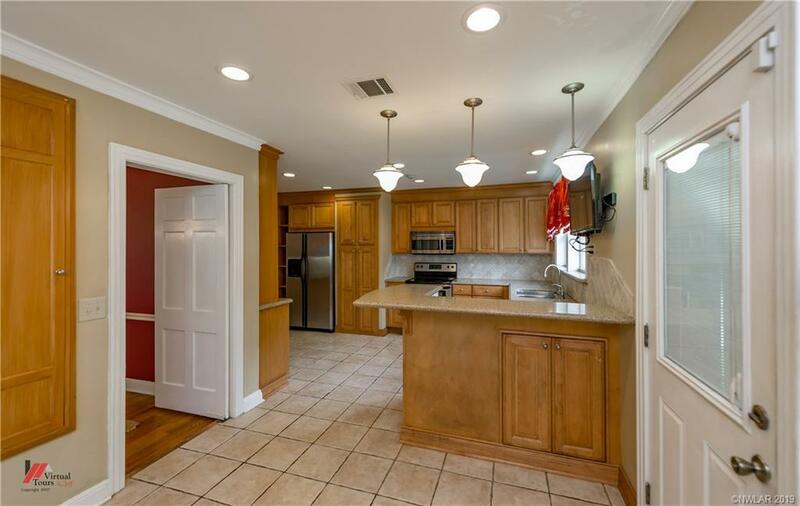 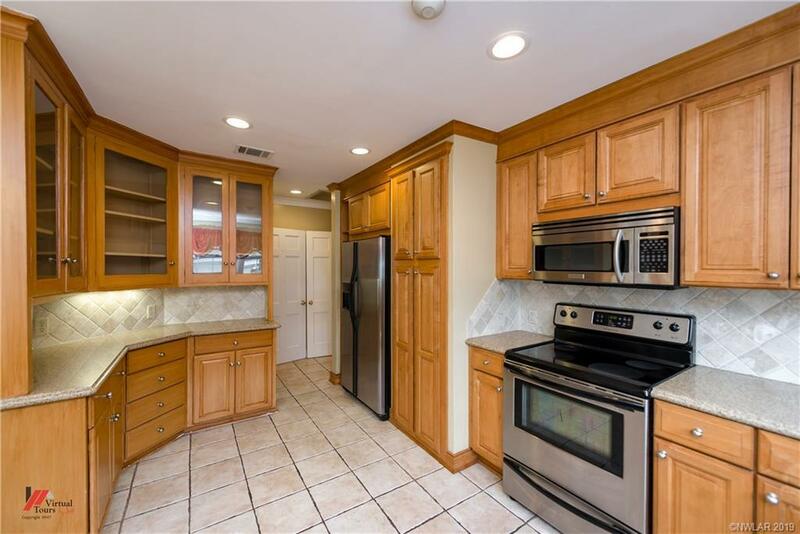 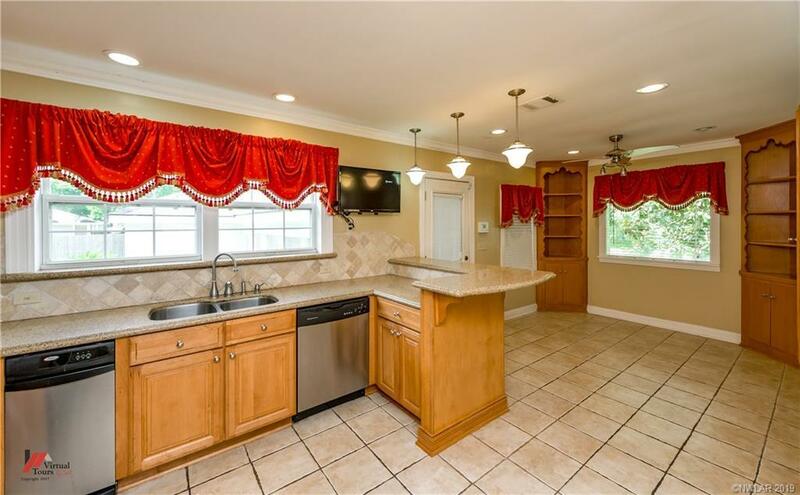 Kitchen boast an amazing OVERSIZED PANTRY, tons of cabinets, ceramic tile flooring and back splash, ss appliances, and a breakfast bar for extra seating. Master bedroom contains dual closets AND awesome built-ins creating plenty of storage space. 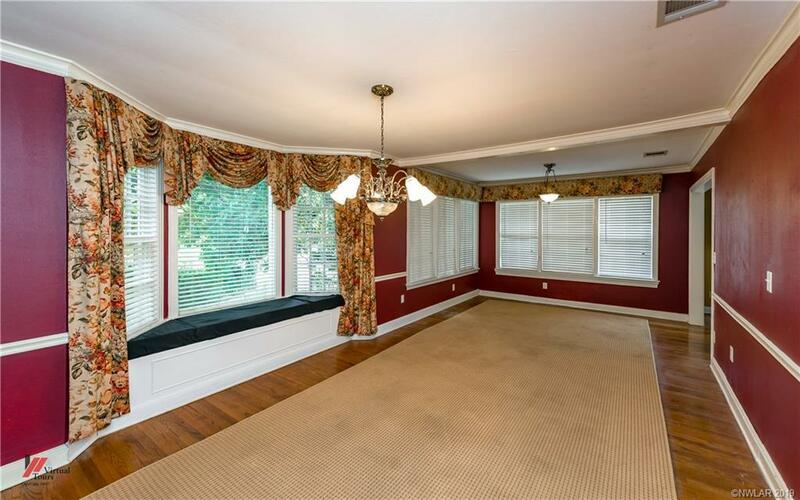 Enjoy morning cups of coffee from your quaint sunroom located off the kitchen. 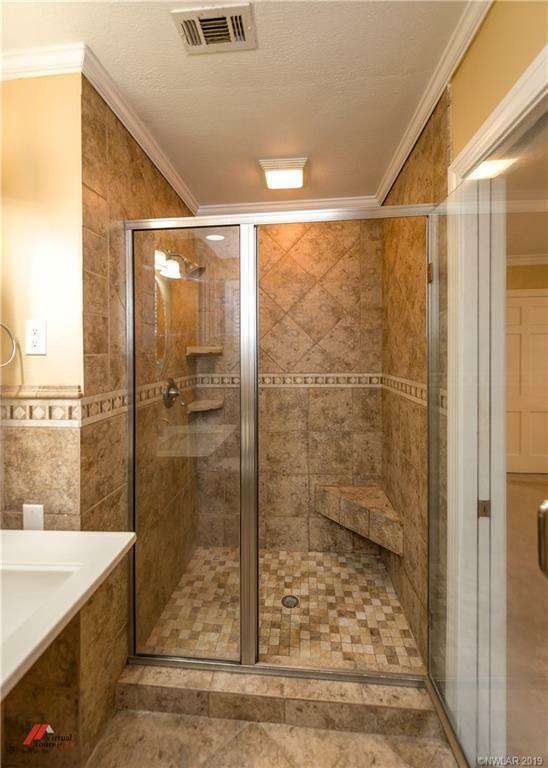 Master bath with a ceramic tiled stall shower. 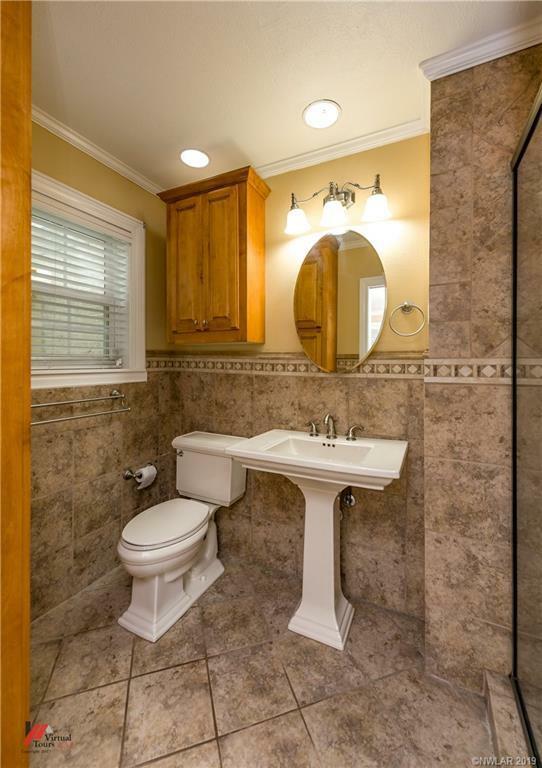 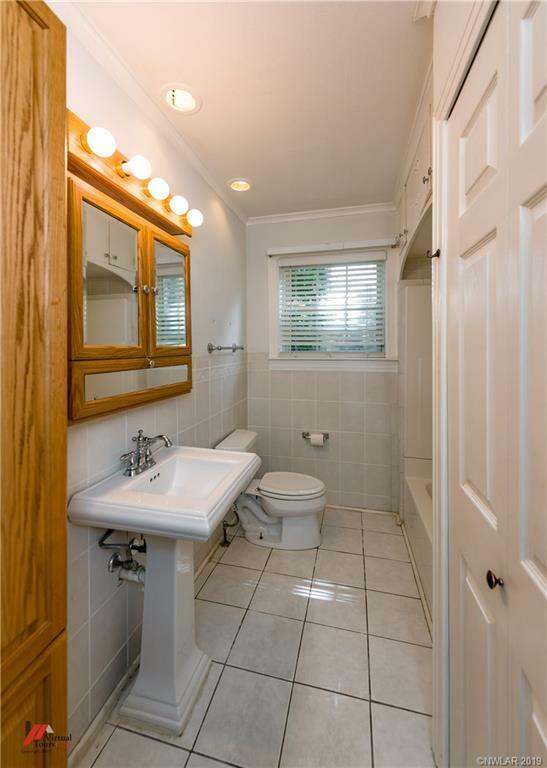 Two remaining bedrooms are generously sized and have access to a full bath with tub shower combo. 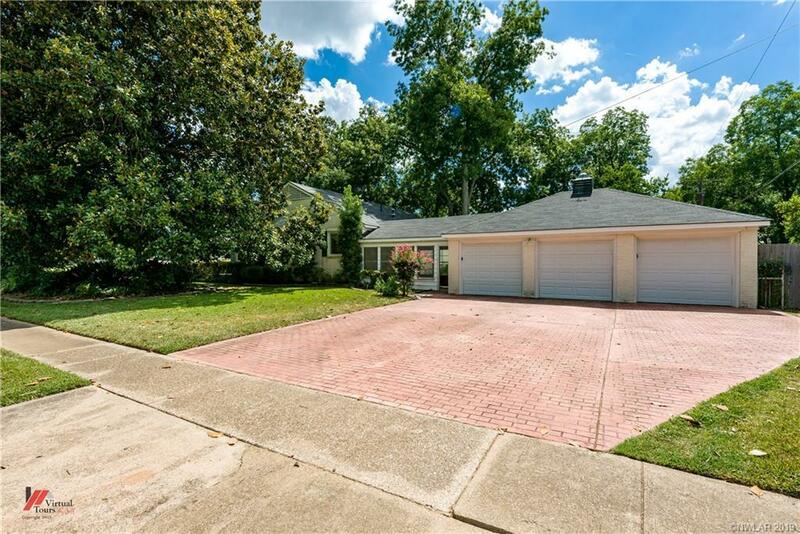 Fantastic oversized driveway with a 3-car garage. 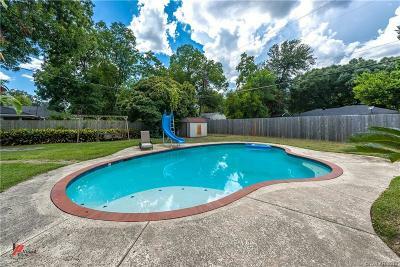 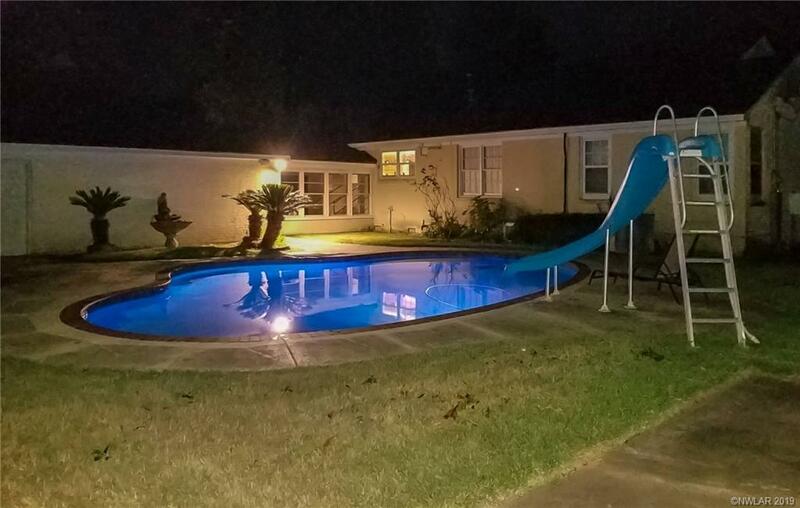 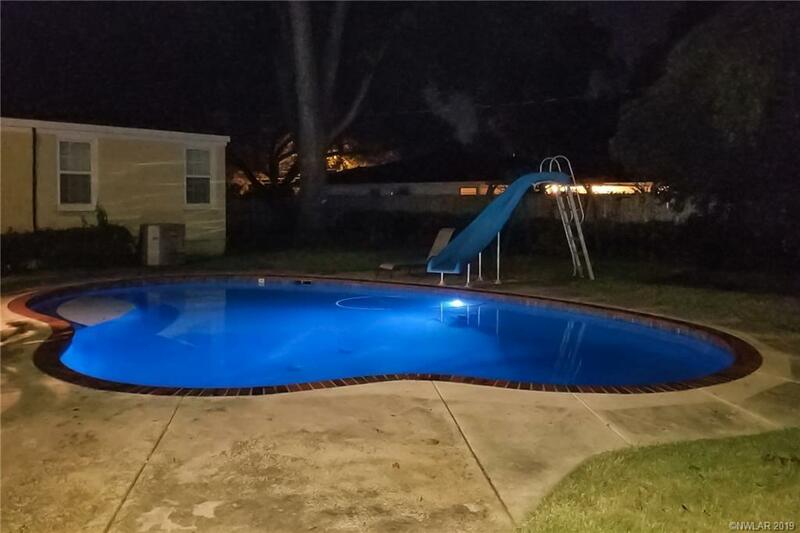 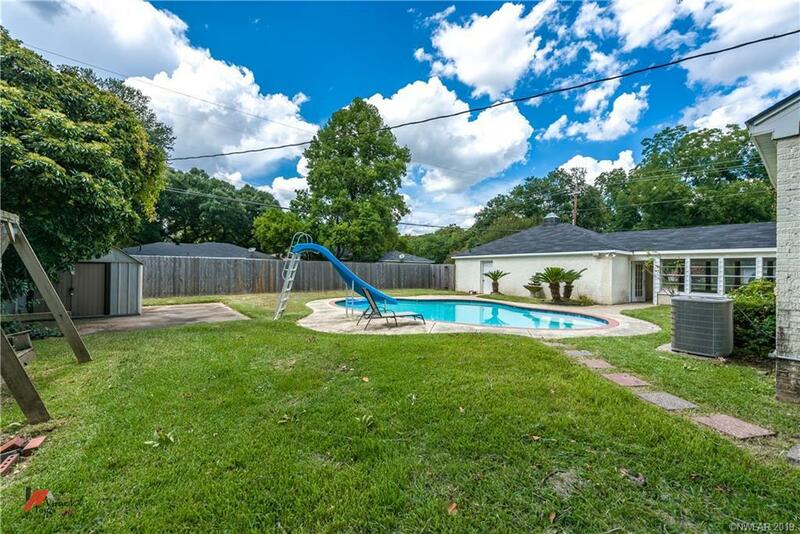 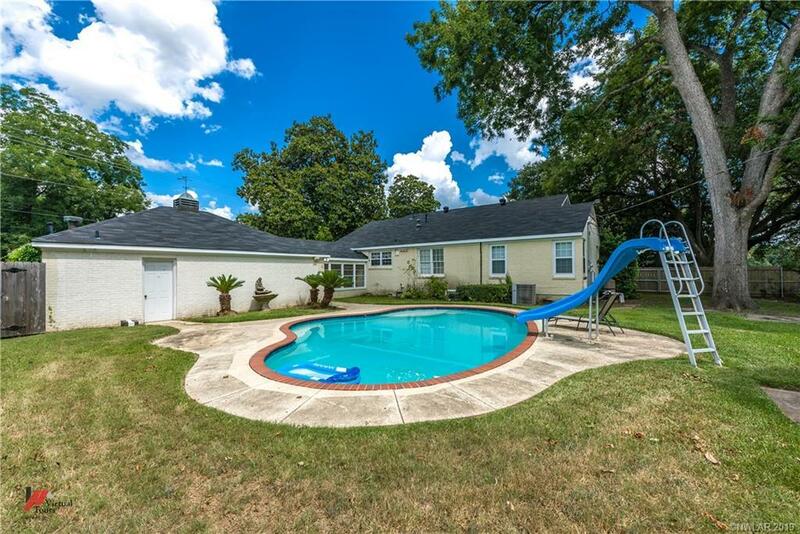 Spacious fully fenced back yard features a fabulous in ground pool, great for outdoor entertaining family and friends.